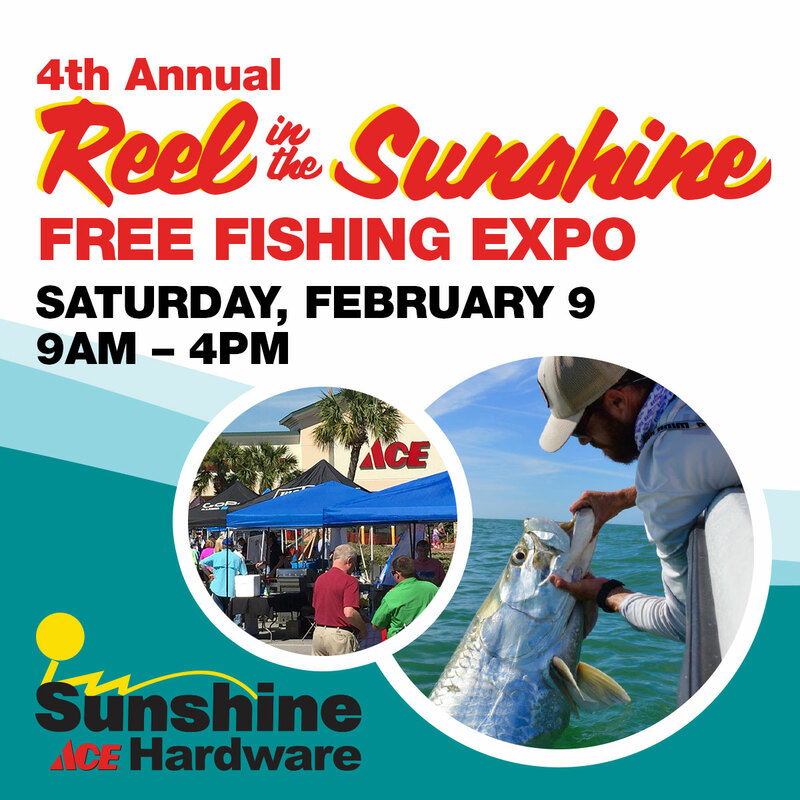 Sunshine Ace Hardware invites the public to a day of fun and fishing at its fourth annual Reel in the Sunshine free fishing expo on Saturday, Feb. 9 from 9 a.m. to 4 p.m. at the Sunshine Ace Hardware store in Bonita Springs, located at 9100 Bonita Beach Rd. Throughout the day, the free expo will feature fishing seminars taught by renowned fishing captains, special retail offers on a variety of brands, as well as fun activities for the whole family to enjoy. Guests will have the opportunity to view product demonstrations from more than 20 brands including Costa, Diawa, Penn, Shimano, YETI and more. 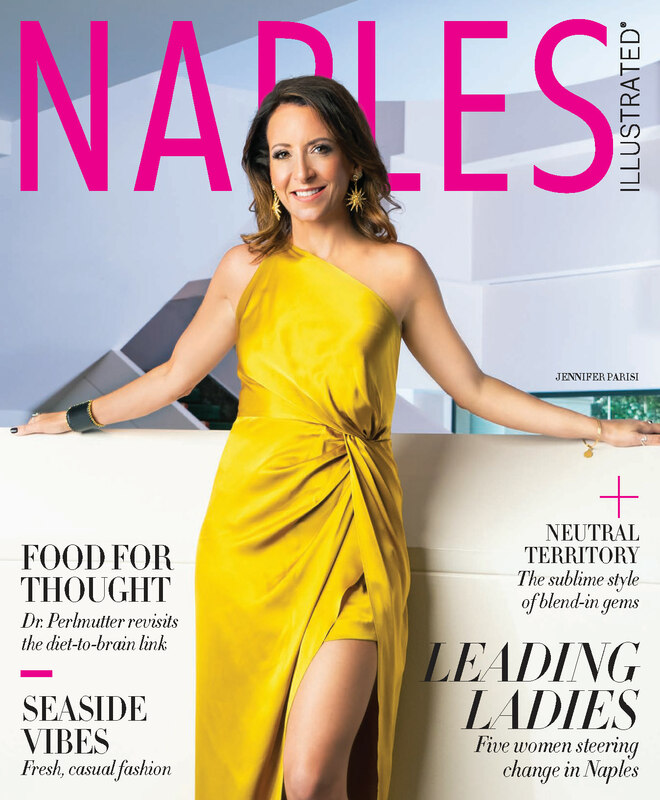 The family-friendly event will also include tasty samplings from grilling demonstrations, special retail offers, hourly giveaways and casting demonstrations. Attendees can also participate in a prize drawing for the chance to win an assortment of leading products including a YETI cooler. 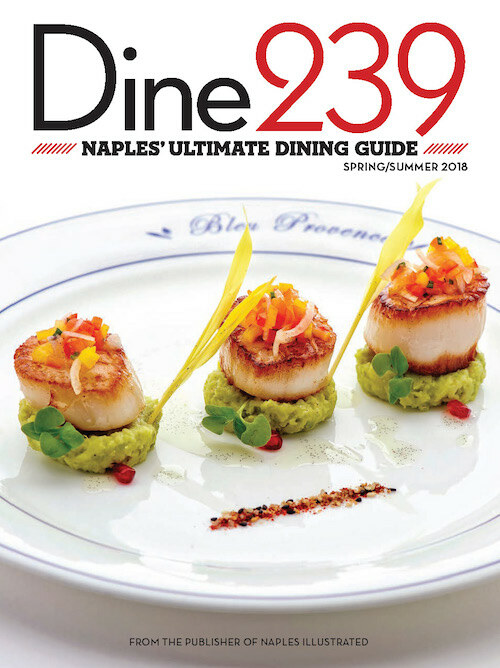 Proceeds from the prize drawing will benefit Southwest Florida Muscular Dystrophy Association (MDA). In addition to the grilling samplings, the event will include a charitable lunch benefiting MDA, offering the choice of a hot dog or hamburger with chips and a drink for a donation of any amount.